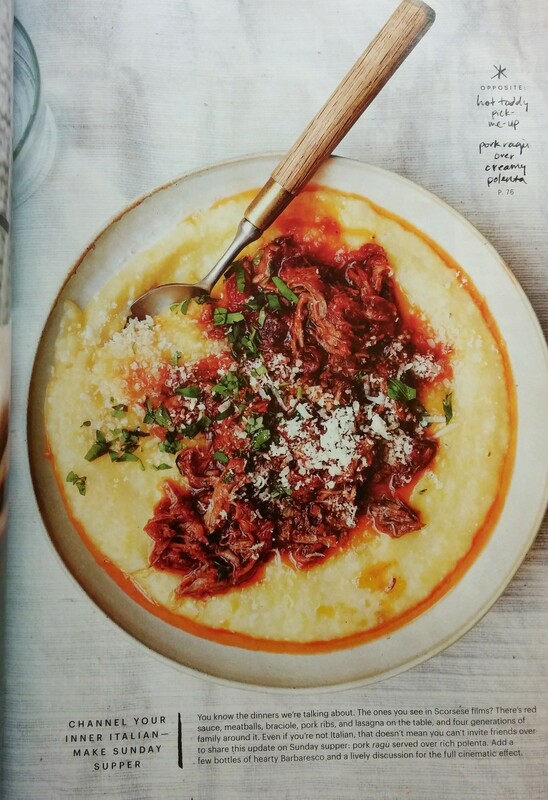 I’ve always been curious about polenta and even more curious if the recipes in the fancier cooking magazines actually turn out like the picture. YES they do! 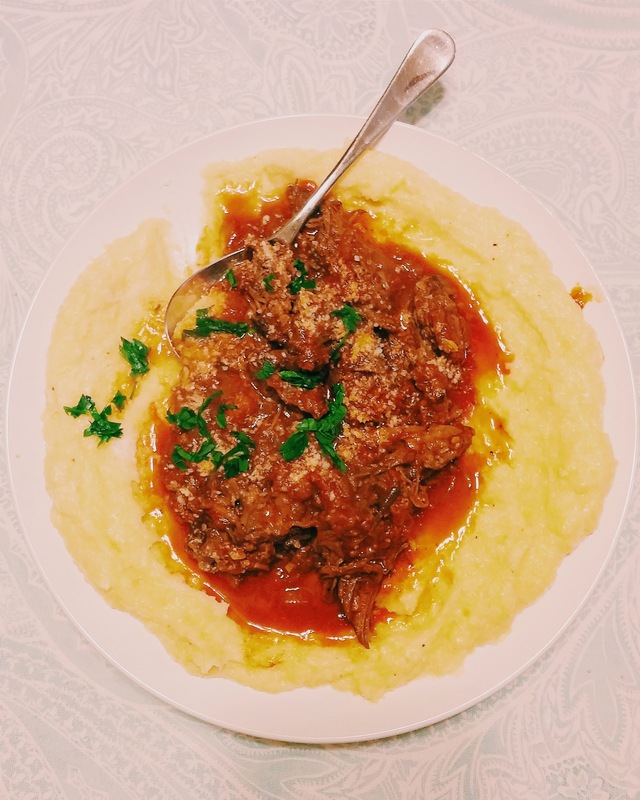 I made the ragu with beef instead of pork just in case our regular Sunday Supper friend who doesn’t eat pork came by. I used chuck if you’re thinking about substituting the beef for pork. Here is the recipe! ENJOY! !